Sunday’s Pro Bowl participants have a message for those coming with the hot takes about effort in the NFL’s all-star game: Be quiet. Several players in the weekend’s exhibition contest, which ended in an entertaining 24-23 win for the AFC squad, told ESPN.com the quality of football was definitively up to league standard, Edward Lee of NFL.com reports. 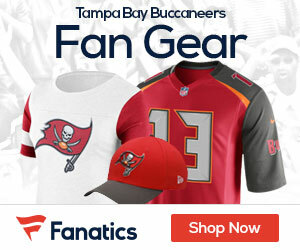 “We’ve only got one speed, and we were just out there playing hard, trying to win,” Tampa Bay Buccaneers linebacker Kwon Alexander said. The Pro Bowl took heat several years ago, when the game resembled much more of a two-hand touch or flag football game. Commissioner Roger Goodell addressed the issue in 2012, telling media he’d rather not play the game if the effort wasn’t there. If anybody can be the official judge of that, it’s Dallas Cowboys tight end Jason Witten, who’s an 11-time Pro Bowl player. By his estimation, Sunday’s bout was perfectly acceptable. 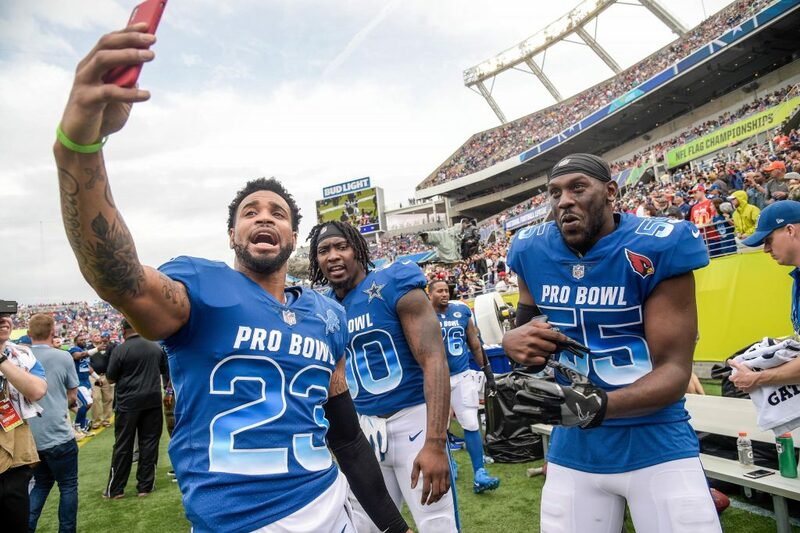 “I think it was because there were so many great fans out there and guys wanted to put on a good show and really get this Pro Bowl up to the standard that we wanted it to be at,” he said.